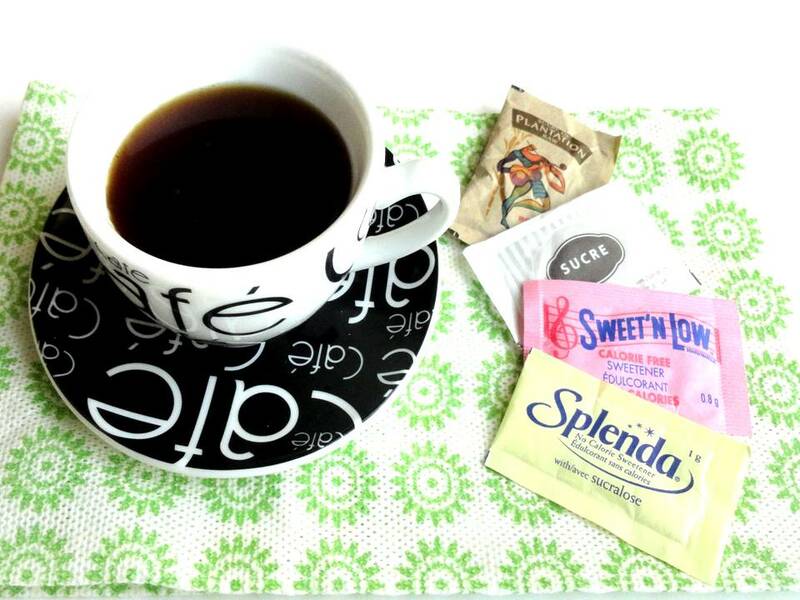 The facts about artificial sweeteners - Urban Nutrition Inc.
My opinion about sweeteners as a dietitian and a consumer is that ideally, you choose foods as natural and wholesome as possible. The closer it looks to the way it did when it came off a tree or from the ground, the better. With sweeteners, although Health Canada has said they are safe, for the general population I don’t believe they are necessary, and as Lynda said in the segment, sweeteners are not proven to help you lose weight. The place where sweeteners may be beneficial, is with people with specific health concerns, such as diabetes as certain sweeteners can make it easier to keep blood sugar levels within a healthy range. But for the average healthy person, I would much rather your taste buds enjoy the natural flavor of food…without the additives. Plus, you have to be particularly careful with specific sweeteners that end in the letters “ol” such as sorbital and xylitol. If you consume too much of this type of sweetener, it can trigger a….lets just say – horrible reaction in your gut, and I don’t just mean feeling bloated and gassy. It can send you running to the bathroom like your pants are on fire. 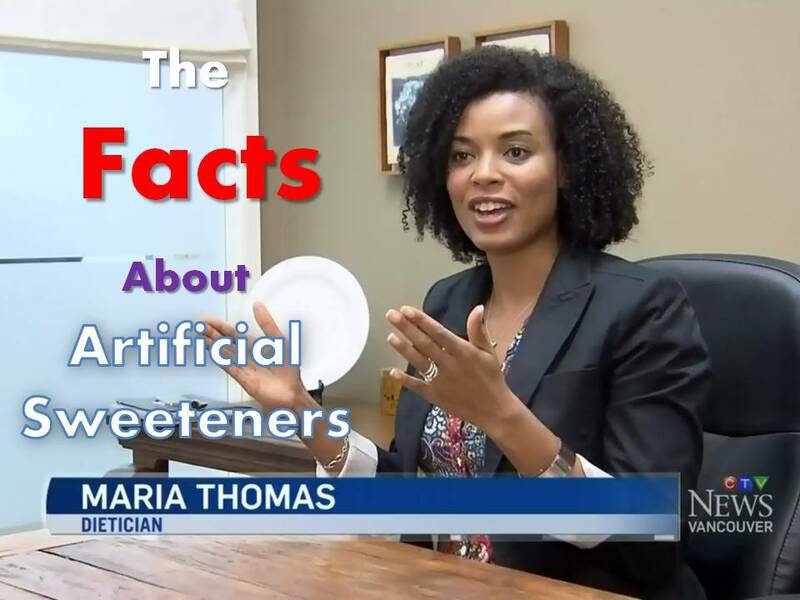 What do you think about artificial sweeteners? Do you use them and are you concerned about their safety?